This 8,500+ sq foot building offers many opportunities for the next owner. 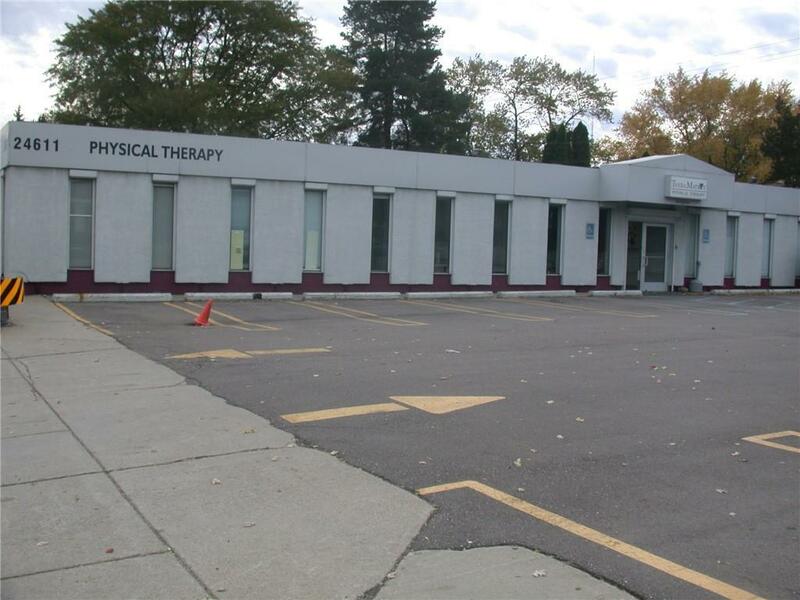 Physical therapy clinic occupied large chunk of the building, plus two other separate office areas, and a huge storage area; 5 bathrooms, large parking area for 40 cars. Move your business in and still generate rental income. High exposure area 10 mile and Greenfield. Very close (1/2 mile) to I-696 and the Lodge. So many possibilities with this location. Please perform due diligence. Office and PT equipment inside is not included in the sale, but can be negotiable.